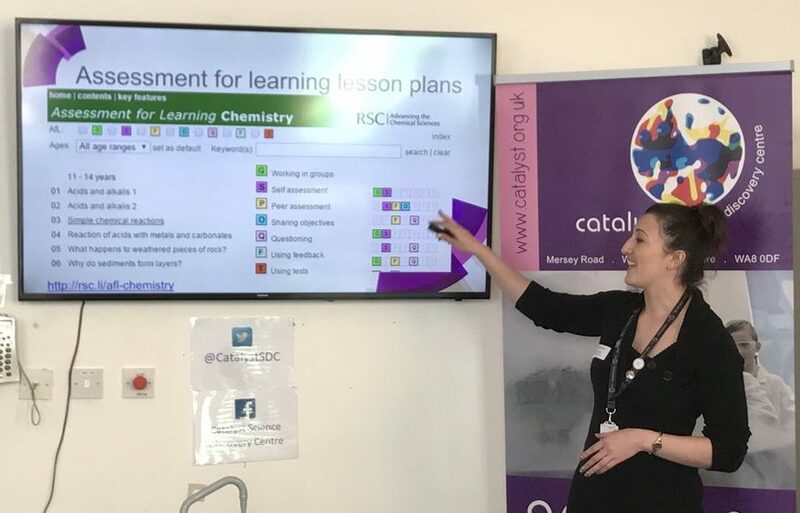 An Inspirational Teach Meet at Catalyst Science & Discovery Centre! 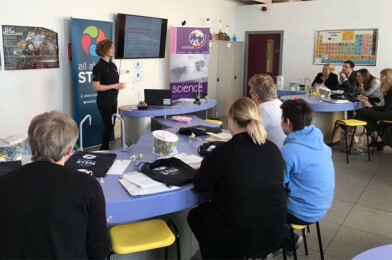 On the 2nd of May 2018, All About STEM, Catalyst Science & Discovery Centre, the Ogden Trust & the Royal Society of Chemistry joined forces to provide an inspirational teach meet for secondary teachers. 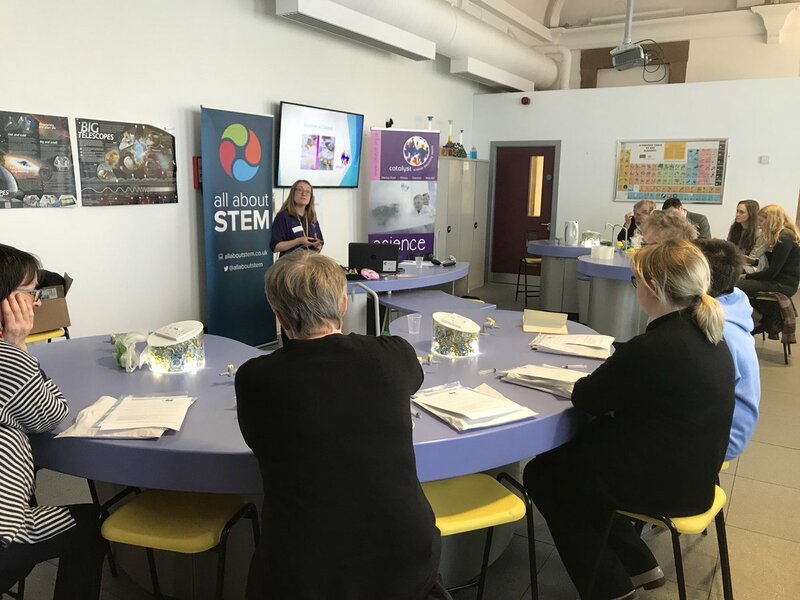 Teachers from across the region discovered how they can put the curriculum into context and inspire students to continue with their STEM studies and STEM careers via a vast range of enrichment opportunities. There were free educational resources available and support and partnership offerings to engage and enthuse students. Following the meet, Catalyst Science & Discovery Centre provided a tour of their amazing facilities. The museum instils an enthusiasm for all things STEM via fun, hands-on exhibits, activities and demonstrations. Teachers could attend the event to network and gain valuable information or as a speaker, to share resources, projects and ideas. Alongside the event partners, the Institute of Physics and the Institution of Civil Engineers discussed science strategies, exciting engineering and the benefit of STEM Ambassadors. The Ogden Trust is a charity “Making Physics Matter” through partnerships between schools. It aims to increase the uptake of physics by supporting teachers, especially where they are non-specialist or work in areas of deprivation. 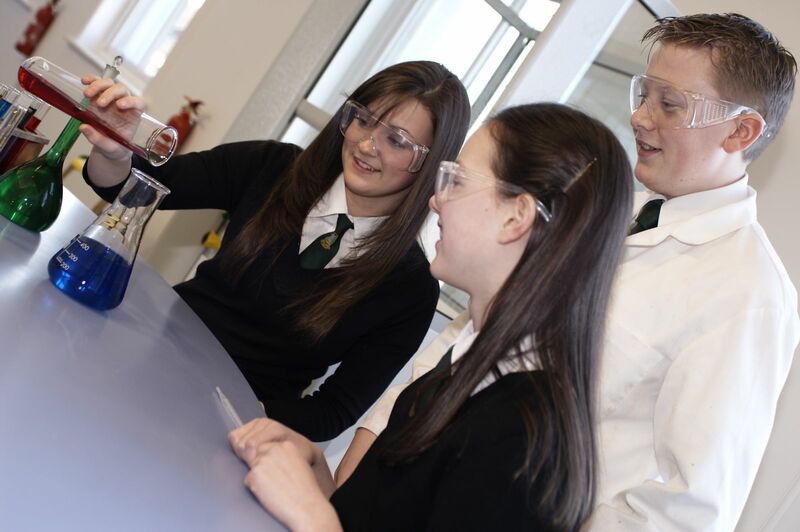 Catalyst Science and Discovery Centre aims to get your pupils excited and engaged with STEM subjects. 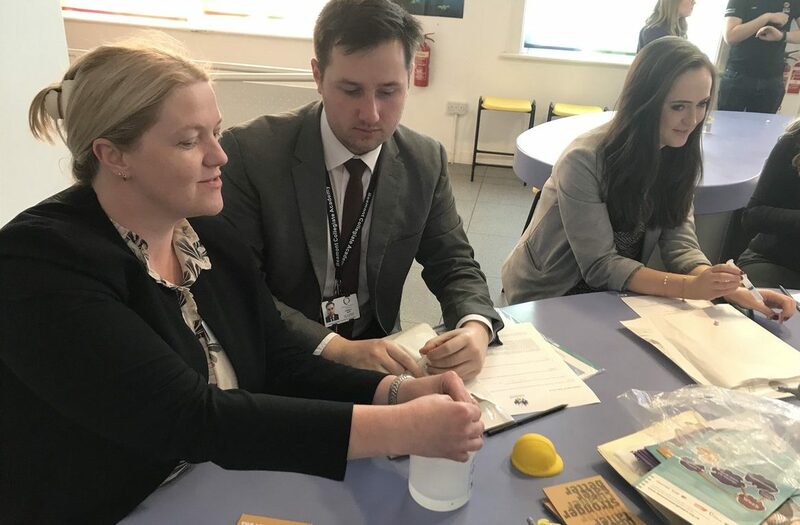 Their free Chemistry at Work Week for KS3 (26-29 June) is an amazing opportunity for pupils to put classroom science into an everyday context by taking part in fun, STEM-related activities provided by companies such as BASF, SSE and Inovyn. In some cases, they can also provide travel bursaries! Their interactive science theatre show ‘Explore Your Universe’ takes visitors on a journey from within the atom to the far reaches of the universe! The Royal Society of Chemistry promotes, supports and celebrates chemistry and is the world’s leading chemistry community, advancing excellence in the chemical sciences. 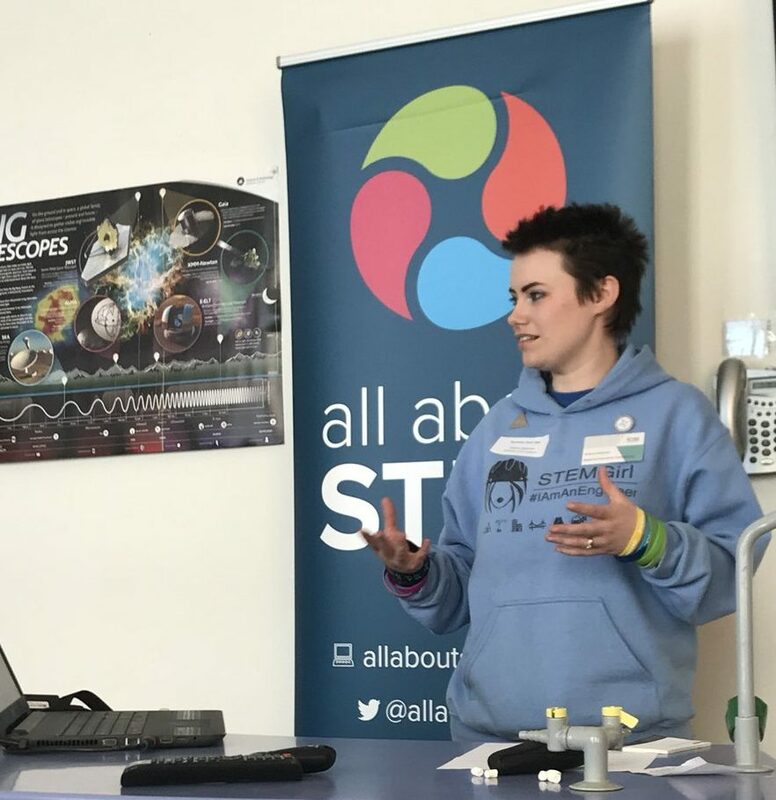 All About STEM manages the regional STEM Ambassador Hub, the Big Bang North West, CREST Awards and a whole range of other projects in the North West.